“Home of the Mothershucker.” Open from 8 AM to 12 AM every day, Benji’s is definitely a place that you need to check out. It has 3 floors, including a beautiful deck. 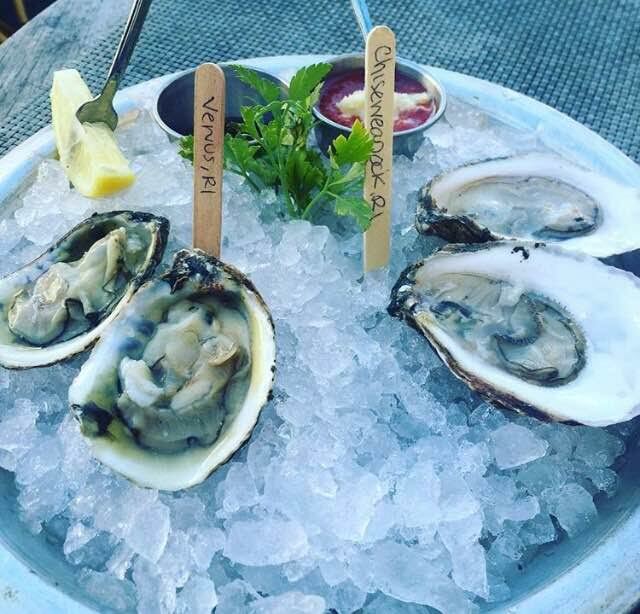 What is better then slurping down an oyster outside with your best friends (yes, that includes your mom). Whether you’re in the mood for a Japanese Oyster Shooter or yellow finned tuna, Midtown has it all. 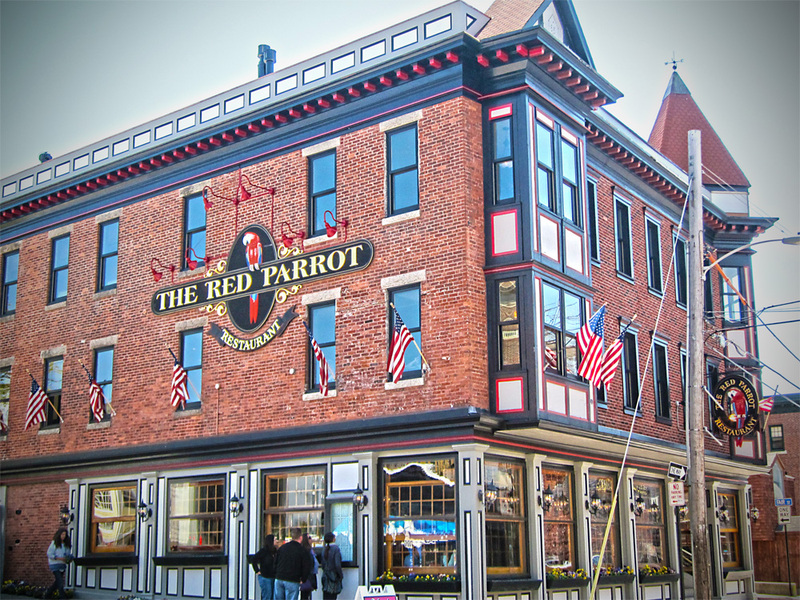 Located right on Thames Street, it is one of Newport’s hot spots. It also has a roof top bar… like how could you not decide to fit it in during your day out in Newport. 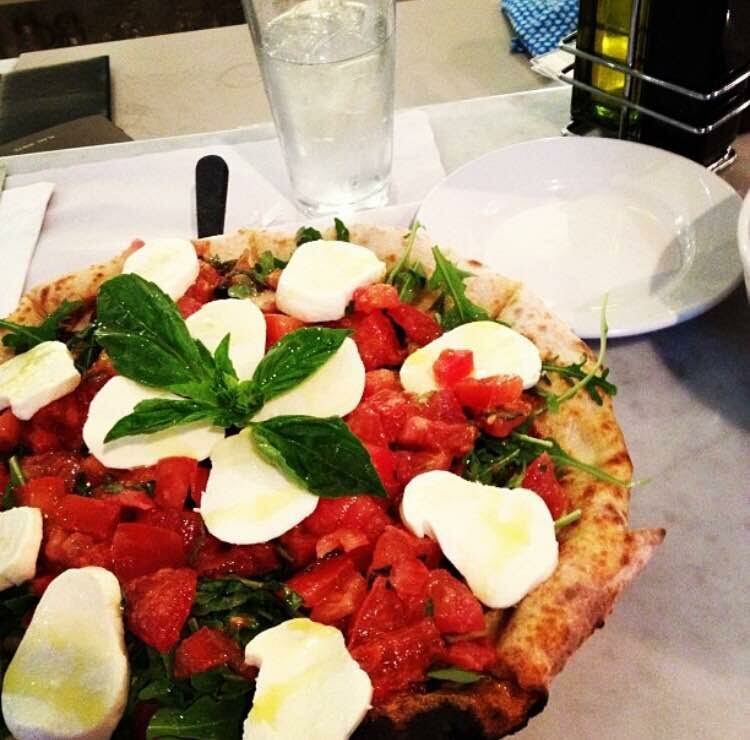 In the mood for the best pizza or pasta?! Well, this is your one stop shop. 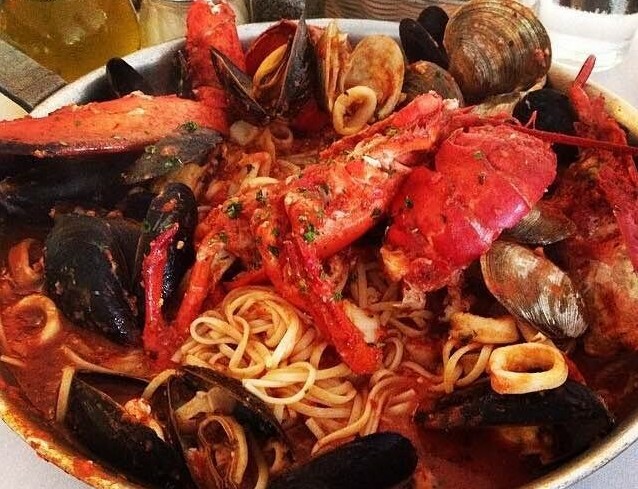 All of their pasta and pizza is freshly made; there is not one bad thing you can get on the menu. For those of you who have an unhealthy obsession with a certain unnamed chocolate-hazelnut spread like me, they have a NUTELLA PIZZA. Like is that even legal?! Just make sure you save the room for it. 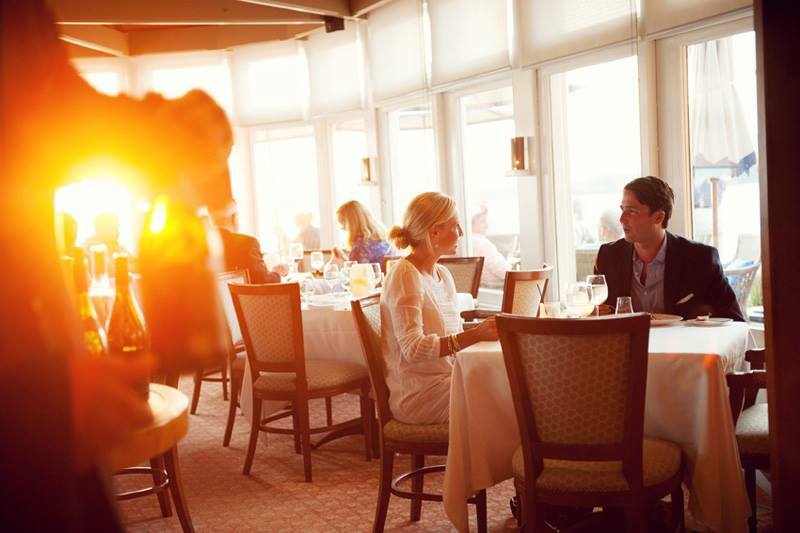 #SpoonTip: If you plan to visit in the peak of summer, MAKE A RESERVATION. It is a smaller (but delicious) restaurant, so you want to make sure you get a seat. If you like Mexican food, do not even think about going anywhere else. I’m serious. 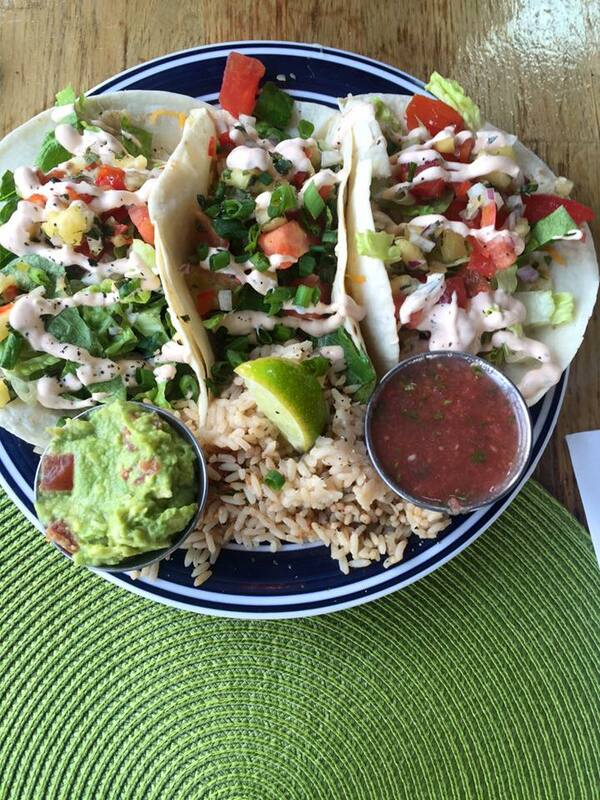 Their fish tacos are mouth watering. You can get the fish fried or seared (if you’re trying to be a little healthy). And their nachos..OMG. I literally have no words. During the off-season, they have a Nacho Night every Tuesday from 4-close. You all need to check it out. Not only is their food unbelievable, but their margs and sangria might be some of the best around. Best BBQ in town. But, that isn’t even the best thing about them… every Sunday through Thursday from 10 PM until close it’s half off their whole menu. Pulled pork, fried pickles, it’s the best deal in town. Not only do they have bomb food, but their drinks are to die for. I recommend the Mason Jar Lynchburg Lemonade. 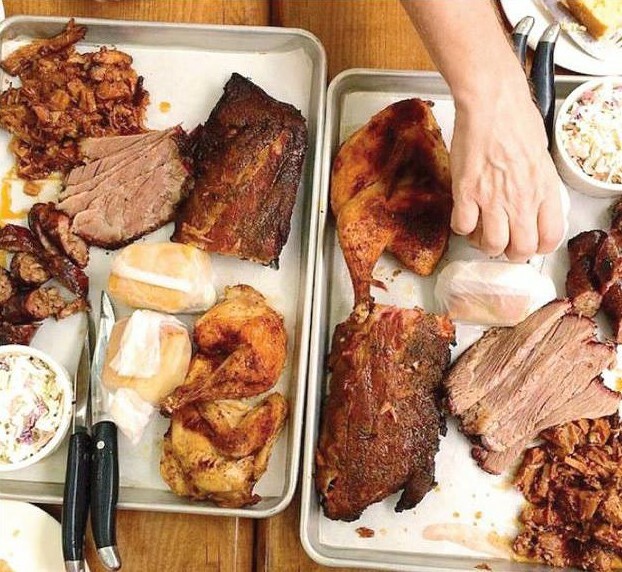 Smoke House is also a great place to go to during the day to hang out with friends, grab a quick snack, and people watch. I don’t know about all of you, but people watching is my favorite activity (right next to eating, of course). 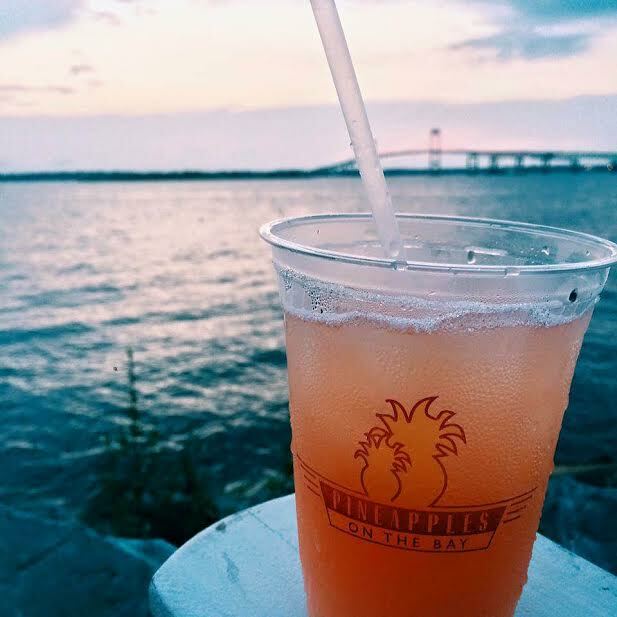 Located on its own little island, Pineapples was named the “2015 Favorite Waterfront Bar.” Sadly, Pineapples is only open in the summer, so make sure you stop by anytime after it reopens in May 2016. The Lawn at Castle Hill is iconic. Hands down, it is one of the most beautiful places in Newport to sit down, relax, and grab a drink. Named “quite simply, the best place in town” by the New York Times and the “The Most Romantic Retreat in New England” by Forbes in 2015. Their lawn overlooks the bay and the Newport Bridge, and it’s a great place to snap that Insta you’ve been considering. 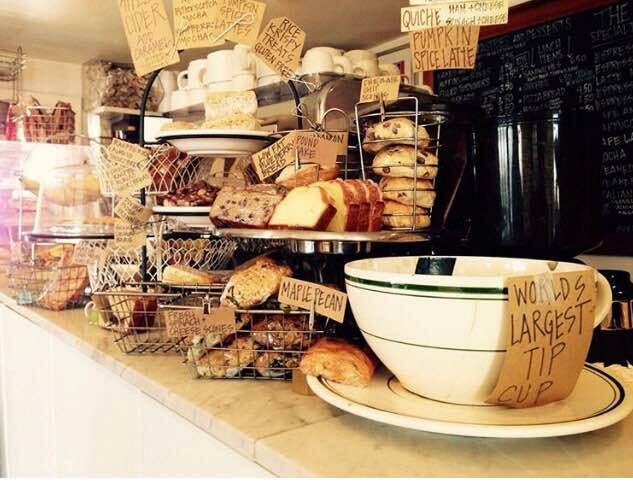 This place is a hidden gem coffee shop located right on Bannister’s Wharf! It is one of the only places in Newport (or anywhere for that matter) where you will find a frozen cappuccino. Yeah you heard me right. It’s BOMB. To top it all off, the owner is one of the nicest people you’ll meet. If you go there too often (like me), she’ll know your order by heart. You can find anything you are looking for on their menu. They also have a full salad bar, so instead of picking things out of your salad like most people do, you get to design your own. One of the coolest aspects of the restaurant is their decorations. It is filled with old signs and posters, and there is even an old car in the restaurant. Try and tell me your little brother isn’t going to have a field day with that. This restaurant has 3 floors, making it a place where you can bring the whole family. Their menu is also very diverse for those families who don’t share the same taste buds. The food ranges from Mandarin Coconut Chicken to an Avocado Burger to Lobster Ravioli, and their children’s menu includes fruit, veggies, or french fries. Everyone in the fam will be satisfied. This is a great place to grab a drink and watch some sports! 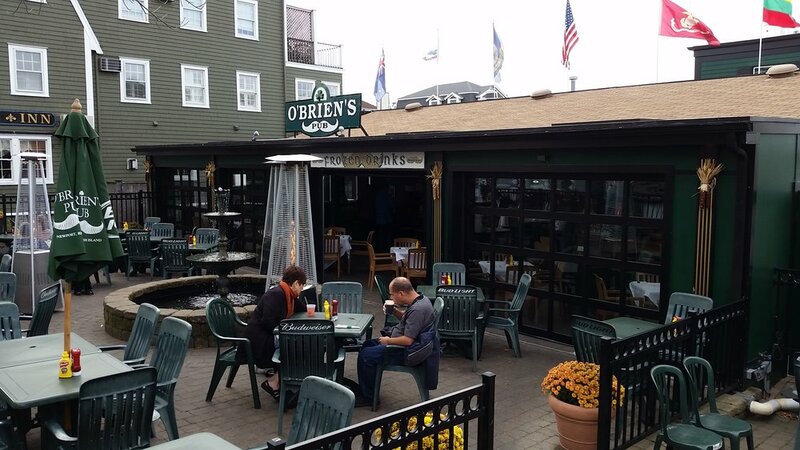 The best thing about O’Brian’s is that you can bring your dog!!! What is better then eating, drinking and playing with cute little puppies… I can answer that for you already. Nothing. 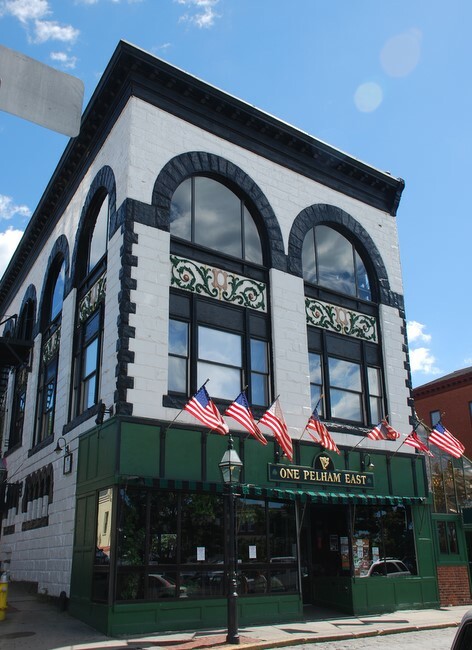 One Pelham is definitely a place to check out while you are in town. Every night they are filled with happy people listening to live local bands or NYC’s and Boston’s top cover bands. Pretty cool right? 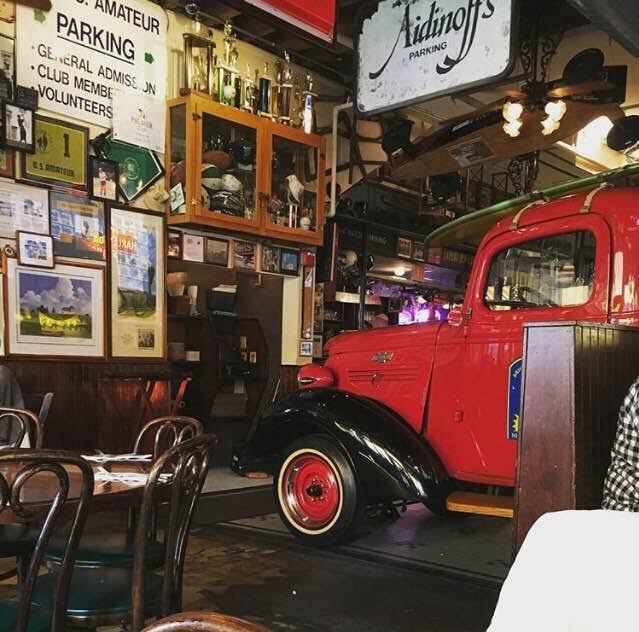 Located above the building is also a place called Studio 3, and it just re-opened on St. Patty’s Day, so be sure to check it out! During the day, The Landing has great live music and a beautiful view, making it a fun place to grab drinks with the girlies or dudes. But, come night time, it becomes more of a place to get down and dance. If you are visiting Newport during the week, check it out on a Wednesday (PSA: this may be for a younger crowd). I mean come on… doesn’t the name just pull you in itself? 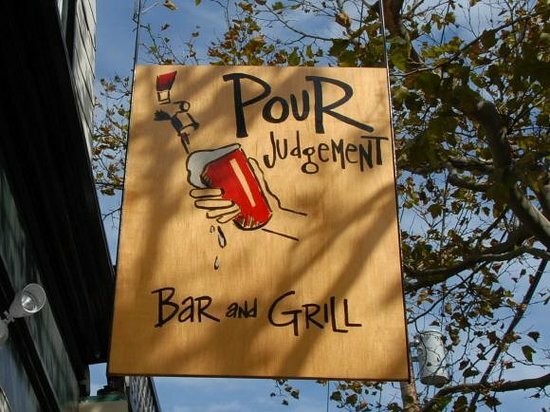 Poor Judgement is a great place to grab some craft beers and maybe a bite to eat if you have been bar hopping all day. They also have Sunday Brunch (major key). 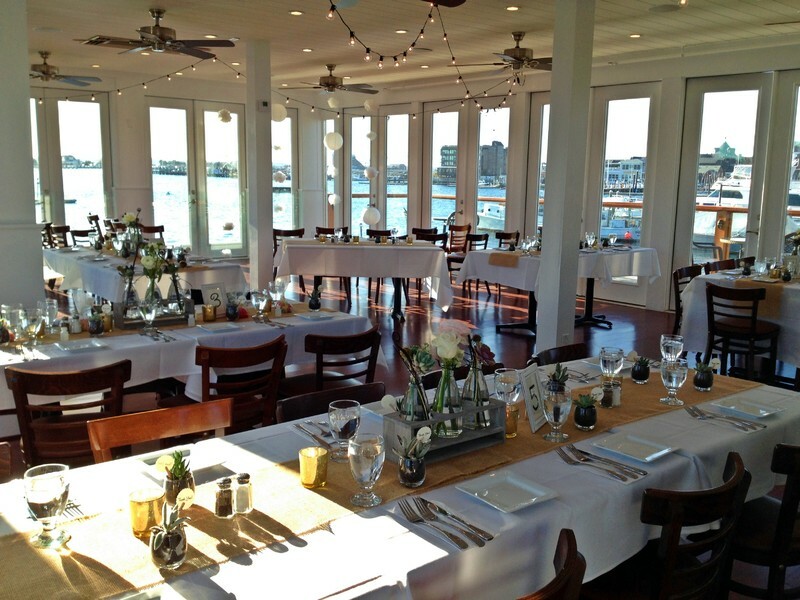 This restaurant offers views of the harbor as well as a third floor bar area. Their more elegant menu is filled with local and fresh foods from the area. Making my list again, Castle Hill is an elegant place to have dinner in a mansion. It is defiantly the most pricey, but if you’re taking out your loved one, it is well worth it.They have a three course, four course, and a six course option. 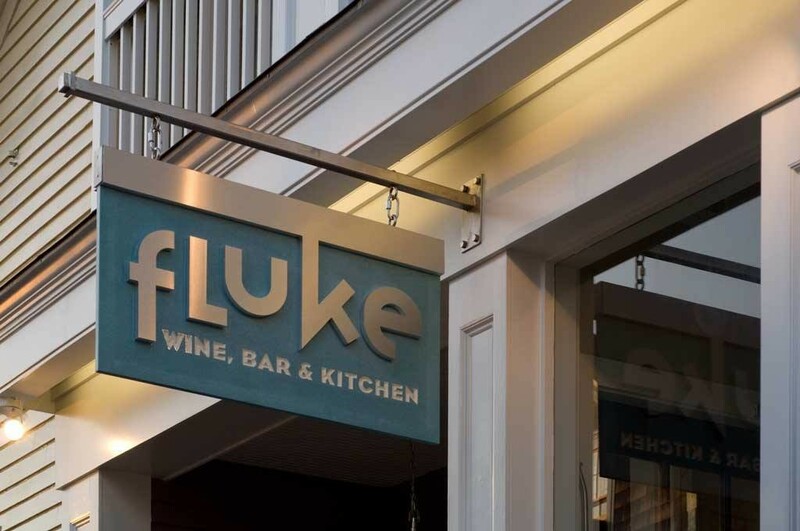 This is a great place for a night out with your plus one. 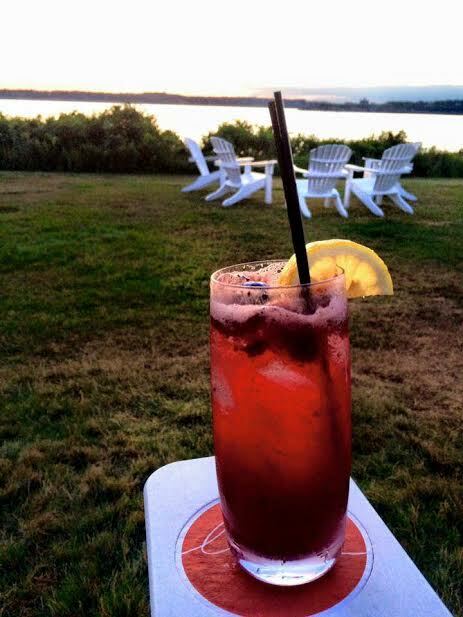 If you did not make a reservation and have to wait a while for a table, Bowen’s has a beautiful outdoor bar called Portside that is open during the warmer months. Sitting at the bar, you get a beautiful view of boats coming in and out of the harbor. Or, you can choose to have a drink at the bar inside at either one of their two indoor options. If I may say, they have some of the best bartenders in the area (I may be a little biased because I used to work there). 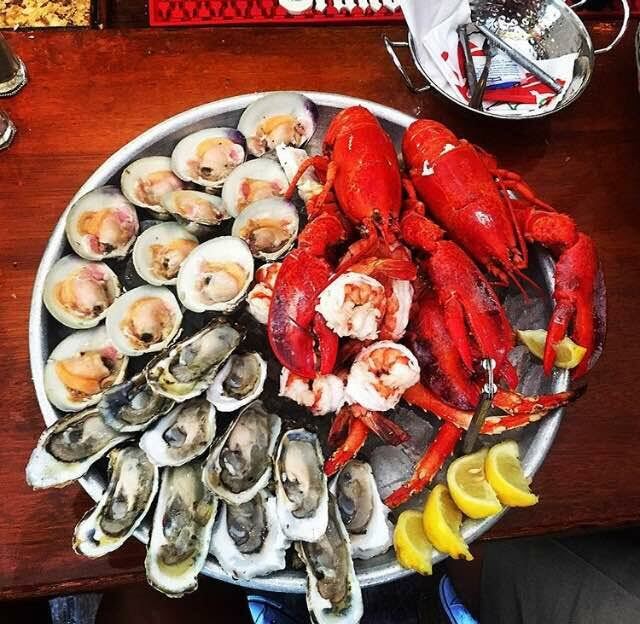 Once your table is ready, you’ll have your choice of some fresh seafood (I mean, oysters are known to get ya goin’) or a nice, juicy steak. Here you will find some of the freshest and highest quality seafood, in my opinion. One of the neatest things is that they have an open kitchen so you can take a peak at what’s cooking. 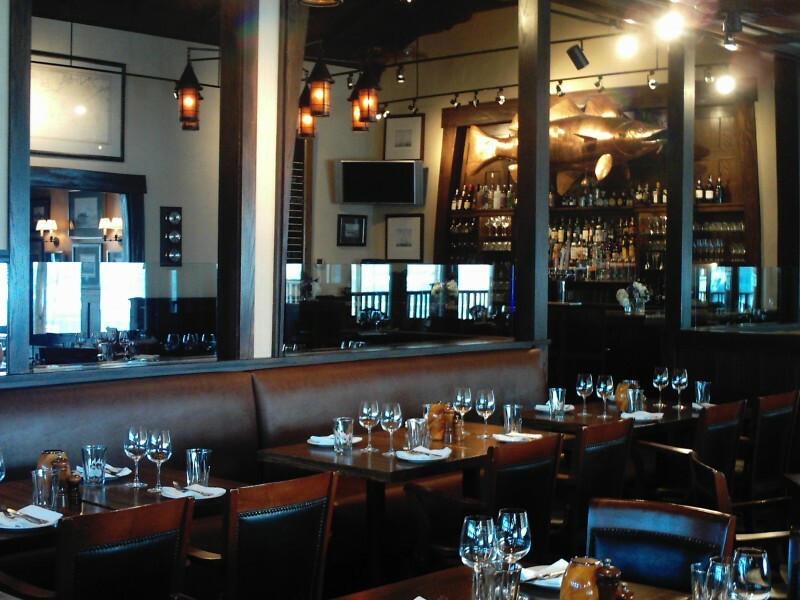 Two fun facts: they are only open for dinner and they do not take reservations, so make sure you get there early! People literally come to Newport just to try their clam chowder. It’s world famous, and they even sell it online. Not only do they have great seafood, but their burgers and sandwiches are to die for as well. 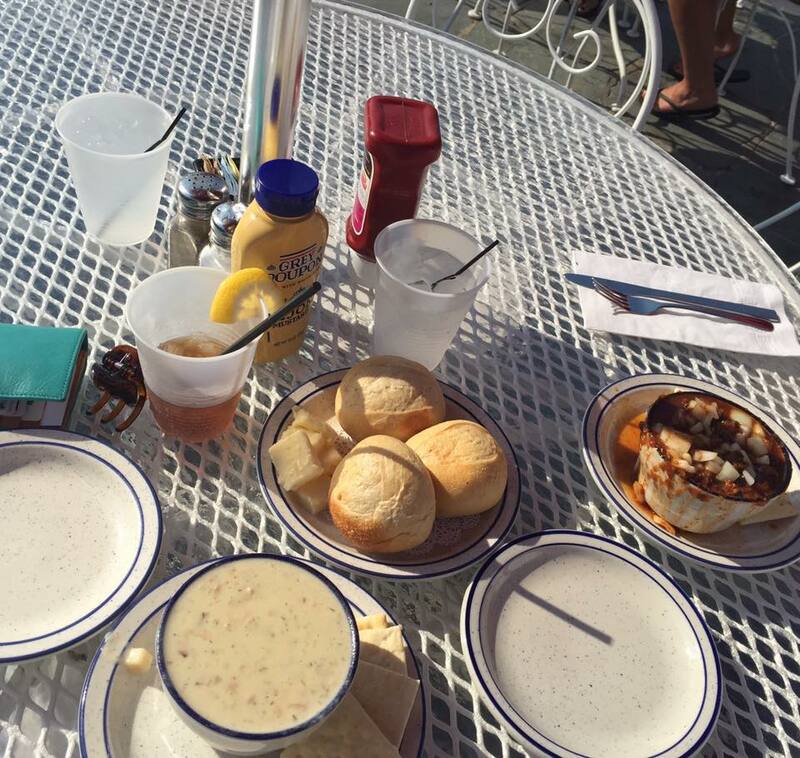 Best of all, you can eat right on the water if you get a seat on their patio.